At a time when we seek a closer connection with the natural world, this beautiful deck invites us to celebrate the earth and the rhythm of her seasons and cycles. 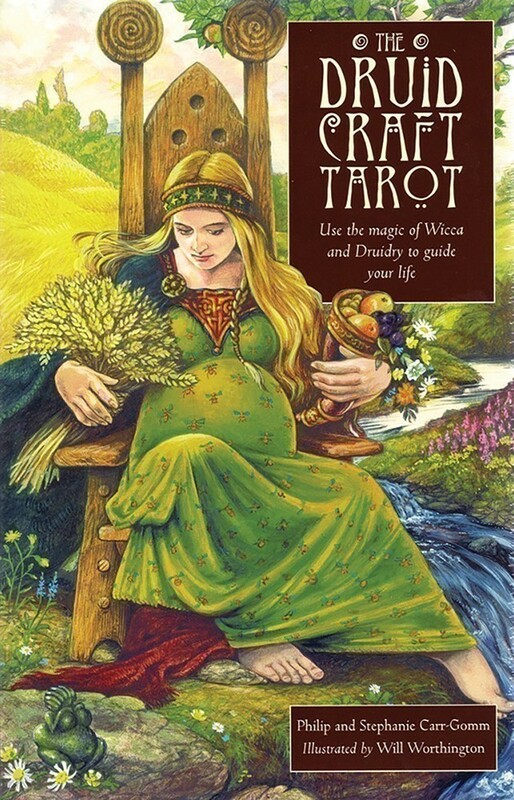 For the past 15 years, The Druidcraft Tarot has been one of the most popular and recommended tarot decks. This new edition brings two fundamental spiritualities of Nature—Wicca and Druidry—to the traditional art of the tarot. 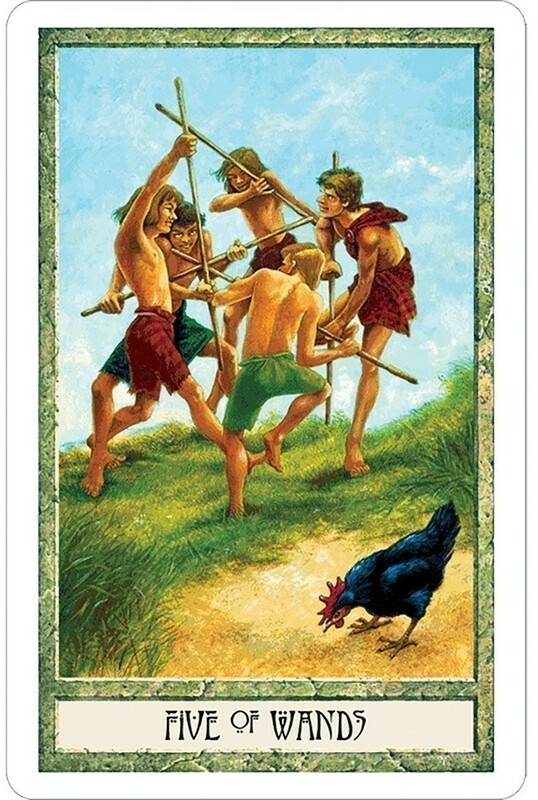 Powerful images rooted in ancient storytelling serve as a gateway to your inner spiritual world. Let them deepen your connection with the natural wisdom of the earth. 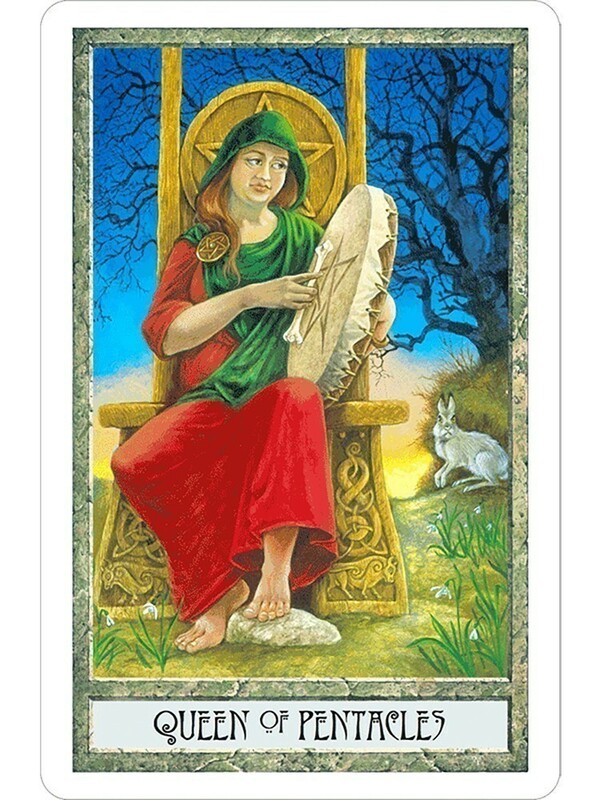 Set includes 78 cards and 192-page illustrated book explaining the relationship between the card and the teachings of Druidry and Wicca. Philip Carr-Gomm is one of the most prominent figures in the Mind, Body and Spirit (MBS) pagan movement. 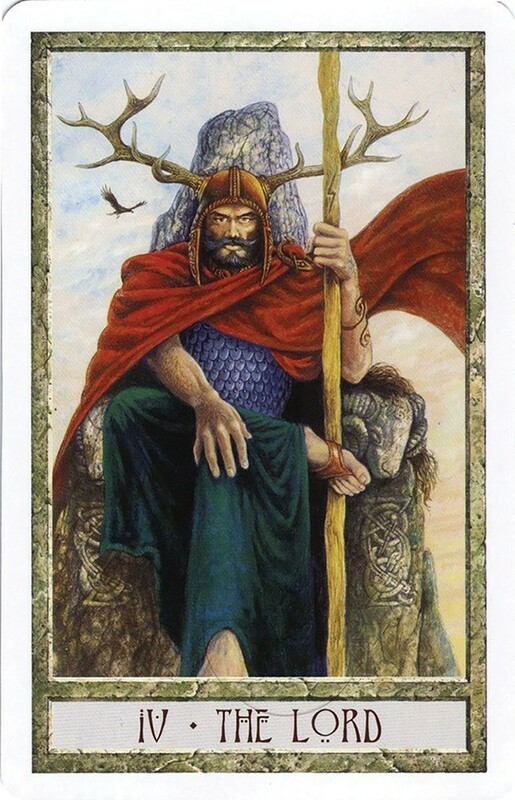 Both he and Stephanie Carr-Gomm have long been leaders of the largest international druid organization. 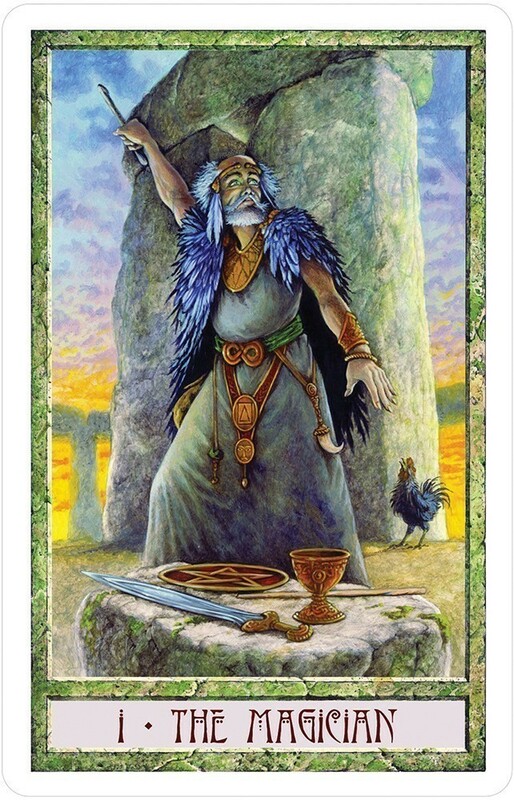 Will Worthington is a practicing Druid and a highly respected artist of several oracle decks including the Celtic Lenormand. Card size: 3.5"x5.5"; Box size: 6.5"x10"